Late Tuesday morning, July 24, she was found unresponsive in her Hollywood Hills home, allegedly after a night of partying. While initial reports suggested Lovato had overdosed on heroin, later stories claimed she’d used methamphetamine. However, Narcan was reportedly administered to the singer-songwriter at the scene. Used to treat opioid overdoses, the medication can combat the effects of heroin, but not methamphetamine. 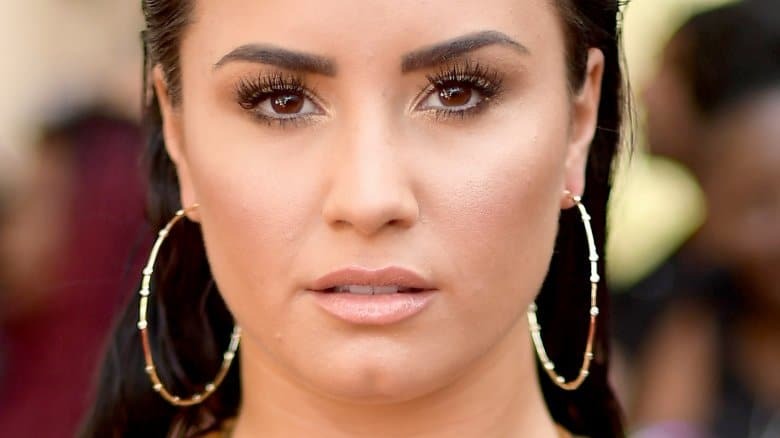 The good news, as of this writing, is that Lovato’s rep confirmed to TMZ that she is “awake and with her family who want to express thanks to everyone for the love, prayers and support.” While we wait for more updates on her condition, here’s everything we know about Demi Lovato’s alleged overdose. The source noted that two of Lovato’s friends who were at home with her called 911. 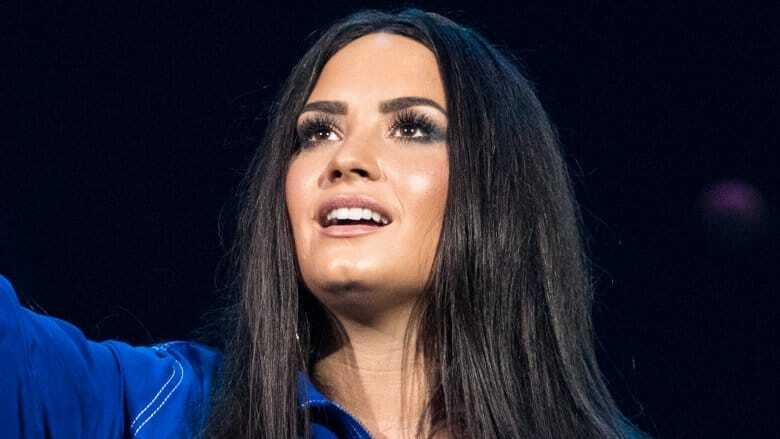 “They were hysterical when paramedics arrived and Demi was unconscious, but the friends acted very quickly and saved her life.” However, insiders also told The Blast that Lovato and her friends weren’t cooperative when paramedics arrived and wouldn’t say on which or what kinds of drugs Lovato allegedly overdosed.